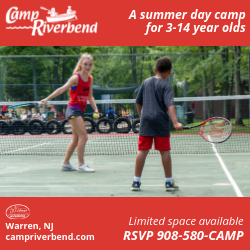 When the weather is nice after a long cold season filled with indoor winter activities, who doesn’t like to get out of the house to shake those winter blues? What’s even better is being able to pull out the dog leash and see the look of excitement on your dog’s face when they know an adventure is forthcoming. 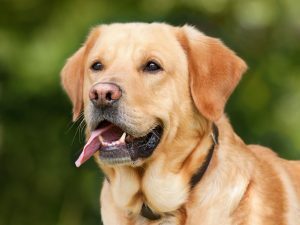 Establishments are finally becoming friendlier by allowing the pup to enjoy time with the entire family like they should. Now Fido doesn’t have to look at you with his cute puppy eyes puddled with sadness as you take the kids out to enjoy time away from home. 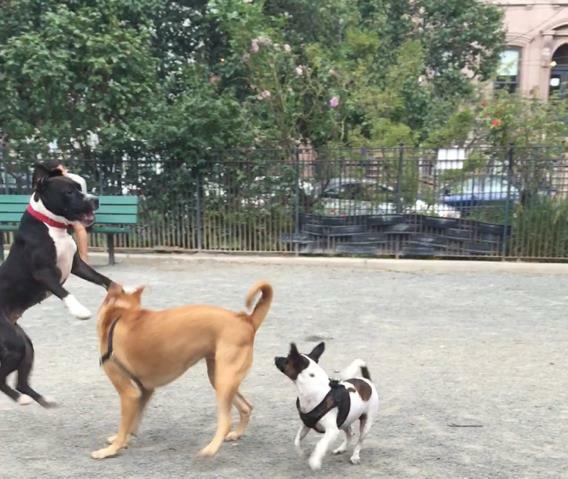 There are plenty of fun dog parks and dog-friendly places in and around Jersey City. 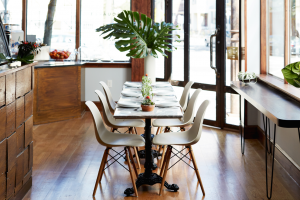 Square 1 is a popular farm to table eatery that provides homemade dog treats for your four-legged friend. While the pup is happily playing with other dogs, you can kick back and enjoy some vegetarian-friendly cuisine. 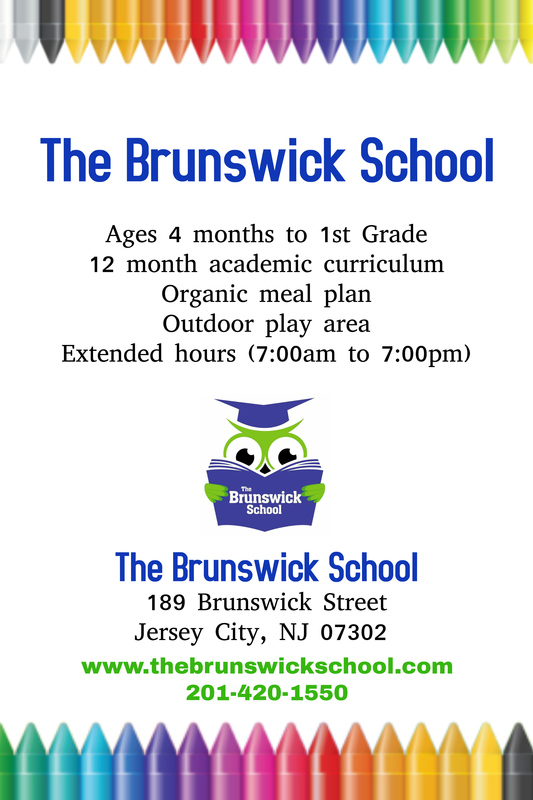 They are open Tuesday to Friday from 7:00 am to 3:00 pm, and Saturday and Sunday from 8:00 am to 4:00 pm. This restaurant features a nice patio area, making it part of the dog parks and dog-friendly places in and around Jersey City. They go out of their way to make Fido feel special and will provide a fresh bowl of water. With an expansive beer selection and bar food classics, you can’t beat a night on the town with your furry companion. 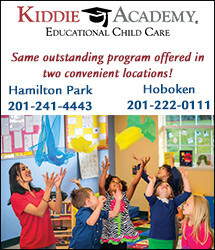 Open on Monday to Saturday 11:30am to 10:00pm and Friday from 5:00pm to 11:00pm. 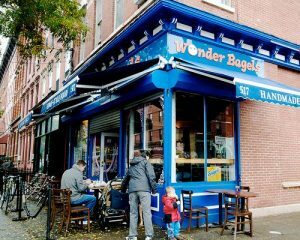 The smell of freshly hand-crafted bagels greets you when you walk into the door of Wonder Bagels making your mouth water. Your dog gets to enjoy a meal with you while you dine on a unique take of classic foods like sandwiches and grilled Paninis. Their hours are from 5:00 am to 3:30 pm every day. 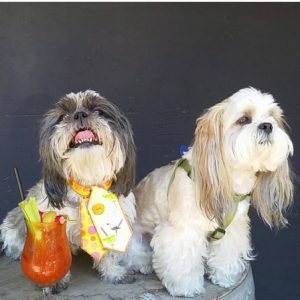 The ambiance is full of energy making this restaurant one of the best dog parks and dog-friendly places in and around Jersey City. Hours are from Monday to Friday 11:00 am to 3:00 pm for lunch, and dinner every day from 3:00 pm to 11:00 pm. Yearning for some Italian food? 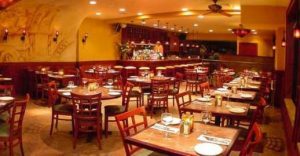 Get the leash out and head to Rita and Joe’s for some spaghetti, risotto, or a variety of other dishes. When the weather is nice, Fido will appreciate having a spot next to their favorite person while you both chow down on scrumptious bites. Get your Italian food fix on Monday to Thursday from 11:30 am to 9:45 pm, Friday, and Saturday from 12:00 pm through 10:45 pm, and Sundays starting at 12:00 pm to 9:00 pm. Dogs love a big open space to run around and go crazy in. Lincoln Park Dog Run allows your pet to feel like they’re running free in the wilds. Since the park has routine maintenance you don’t have to worry about your dog finding anything dirty to get in to. Small dogs have their own area to prevent accidental injury from larger playful pups. 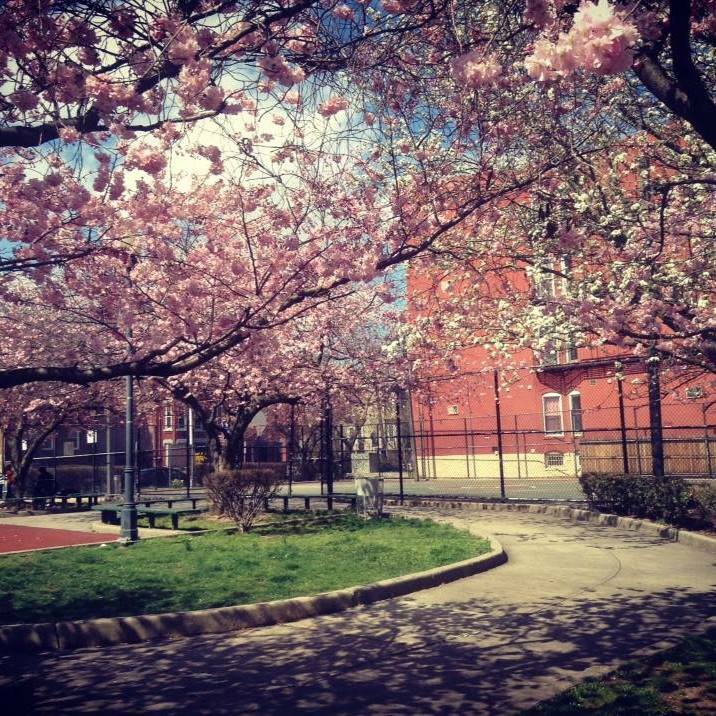 Best of all, the park is the perfect match for dog parks and dog-friendly places in and around Jersey City. 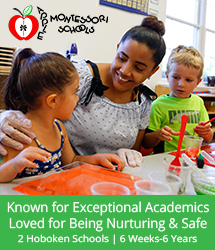 Feel free to contact (201) 9150-1388 for more information. 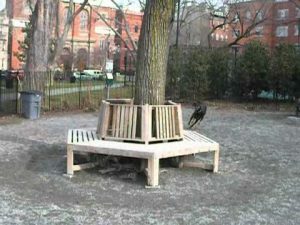 When the dog wants to break free from the leash, they are more than welcome to do that at Van Vorst Park. The grounds are well kept so you know that your dog will stay safe. Big dogs and little dogs have their own areas to play with other four-legged friends of the same size. 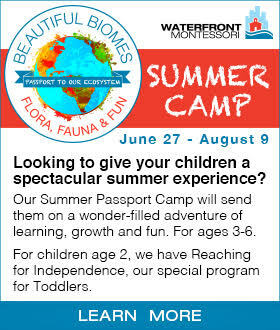 Reach out to (201) 547-4449 for more info. If you work a job at odd hours or simply want to go out later in the evening, Sgt. Anthony is open all hours of the day and night. The park has a reputation for being taken care of and being a safe space for dogs and their owners alike. Currently, it is undergoing some maintenance, but feel free to drop by anytime. 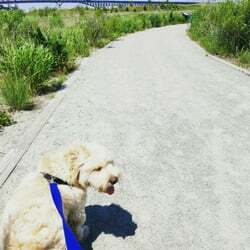 If you have comments or questions, the contact number for them is (201) 430-5747.This is certainly one of the best dog parks and dog-friendly places in and around Jersey City. Hamilton Park is made just for dogs to socialize and have a good time while their human companions wish they could join in. There are designated areas for the dogs to be off the leash. If your pup weighs twenty-five pounds or less, they are allowed to use the small dog area. For larger breeds, they have their own space as well. 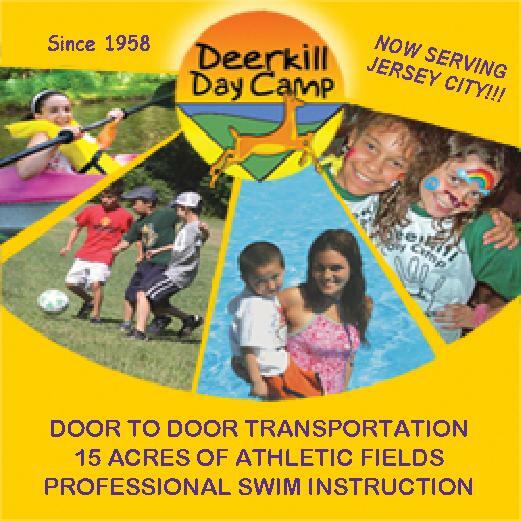 Call (201) 915-4303 for park information. 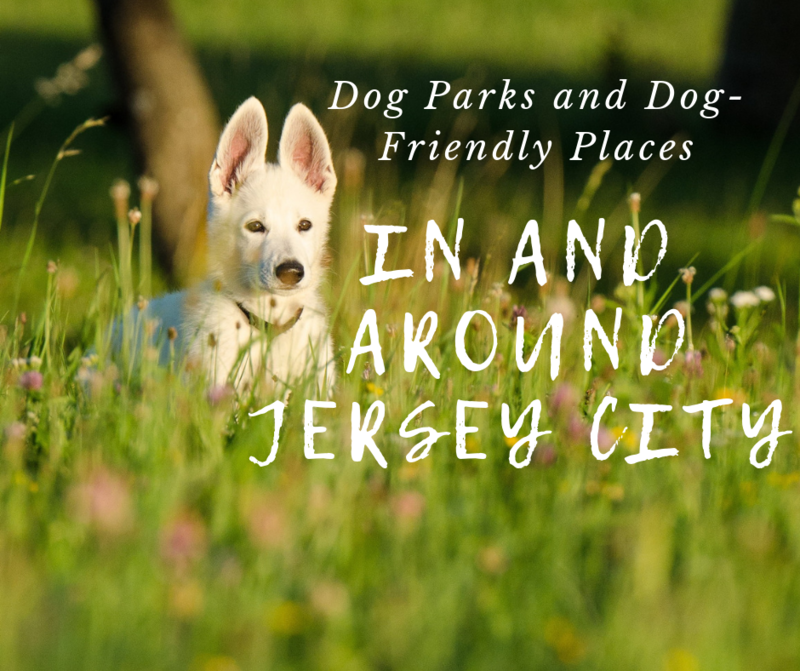 As you can see, there are many dog parks and dog-friendly places in and around Jersey City to be explored. This list is only a sample of what Jersey City has to offer the family and your canine companions. So many restaurants let you bring the dog, so you don’t have to leave her/him at home whenever you want to go out. Perhaps you weren’t aware of what wonderful options are available to dog owners, but now you do. Go forth and have an adventure with man’s best friend.